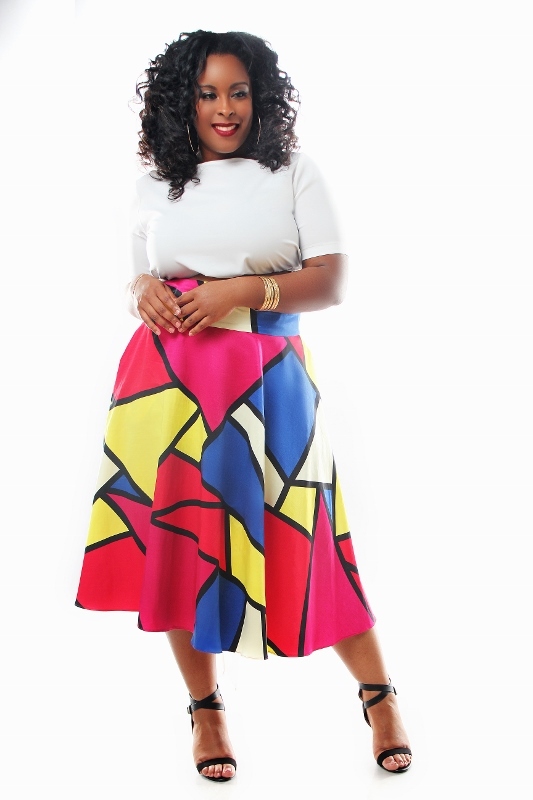 Today, Jibri launches her spring collection and as usual it’s vibrant and fashion forward for the plus size fashionista. This spring collection was all about fabrics with bold graphics, texture, and details that offered an ethnic or tribal feel. Jibri says, this collection was inspired by women she saw in Atlanta who were non commercial and embraced their heritage. 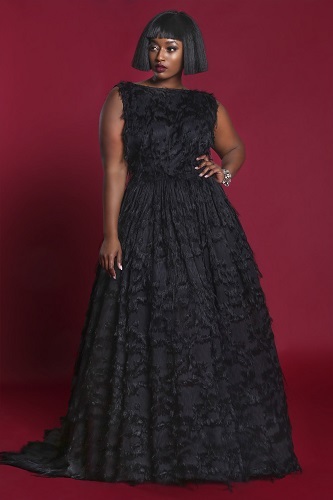 With her high fashion design skills Jibri is always thinking about the confident plus size woman who isn’t afraid to stand out and that’s exactly what this spring 2015 collection is all about. I read this article and found it very interesting, thought it might be something for you. 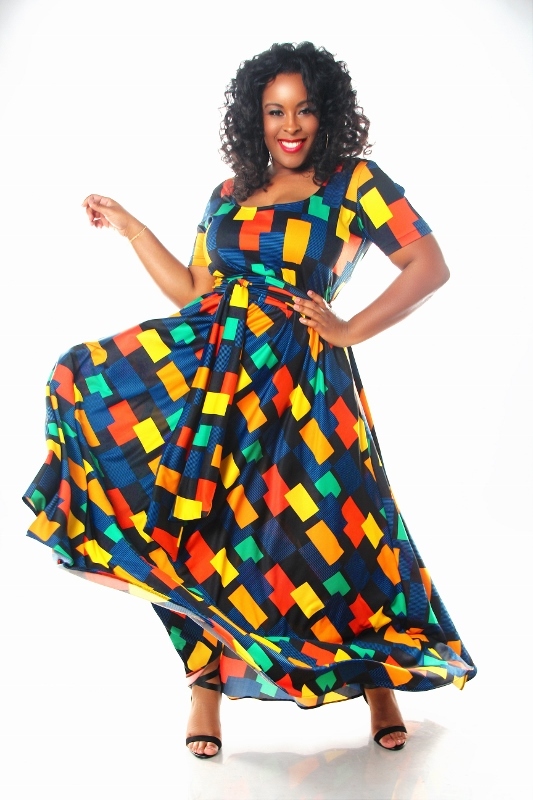 The article is called Plus Size Designer Jibri Drops A Colorful Ethnic Inspired Spring Collection and is located at https://stylishcurves.com/plus-size-designer-jibri-drops-a-colorful-ethnic-inspired-spring-collection/. I like the theme of this collection. 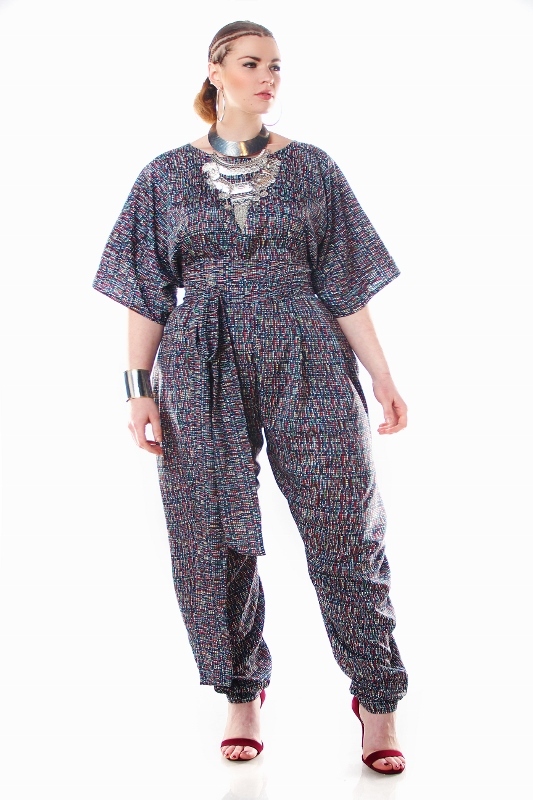 My favorite pieces are the first dress and the jumpsuit. Like, I really love that dress! @asha Yes, that first dress is my joint. I love it.